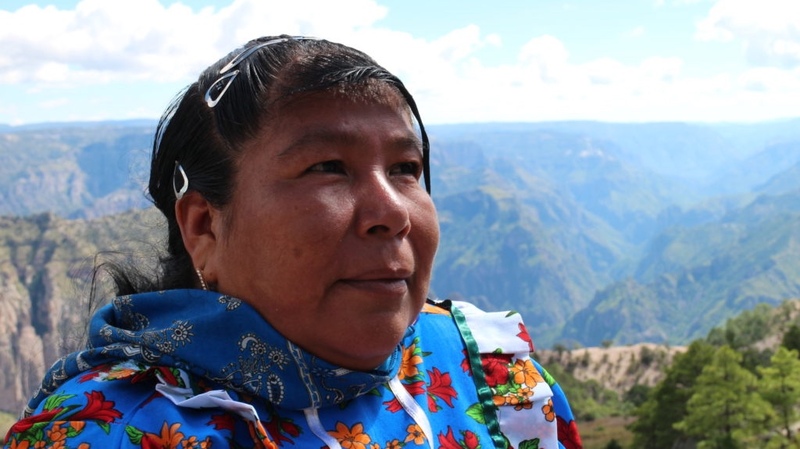 When accompaniment and support for Tarahumara ceremonies proved to be insufficient for many reasons, including seasonal migration schedules that keep the majority out of the pueblo for increasing amounts of time each year, Makawi called together the elders and advisors. Because of migration and many reasons, the children are not learning the traditional ways as they should and the cultural dysfunction is also hurting their academic performance. 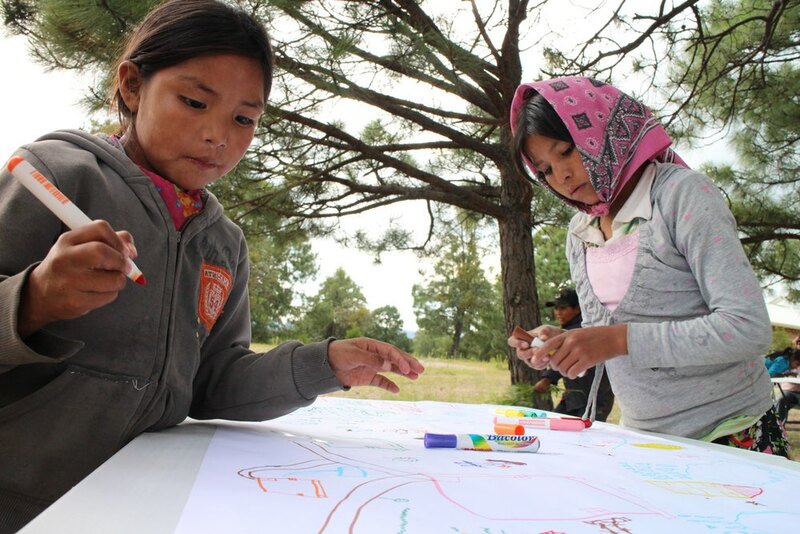 Together, they designed a more comprehensive program for cultural education and awakening, BUSURÉLIAME, which trains indigenous cultural facilitators to work weekly in the schools to bring in traditional leaders and elders to share cultural knowledge and practice with the children. This program just began in October, 2016 and will continue throughout the school year and summer, funding permitting. Rosario has been dedicated to healing others every since this encounter when she was just seven years old. Her community has elected her as their guide, knowing she will guide them in a good way. That guidance is the core of the Busuréliame program that merges traditional wisdom with primary education, to help children know that the spirit of Rolichi is still among them. This strategy will bring greater strength to the ceremonies and traditional assemblies to come.